There was Woodstock and there was HAIR! 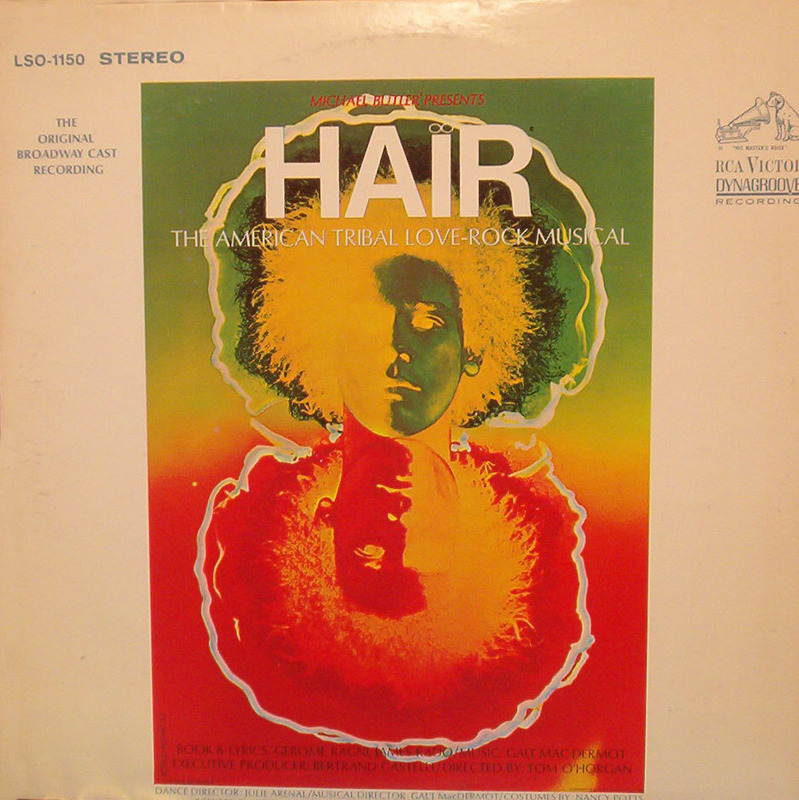 It may be showing ones age, but I remember as a teenager listening to the song from Hair. This is the Dawning of the Age of Aquarius. Across the years, every now and then I find myself humming along. It’s a catchy tune. Just for the record here’s a sample. . .
OK so just in case you missed the news broadcast . . . the Age of Aquarius is supposedly the dawning, the rising and the portal into a new and more enlightened age of humanity where a truer and deeper love for humanity and for all brothers and sisters will be the keynote. Hmmm. So what happened? A cynical observer may be moved to ask the painfully obvious question: Where is the harmony and understanding? Where the sympathy and trust abounding? etcetera, etcetera, etcetera. As we look out into the world and see all the pitiful fighting, the slavery, wars and the self-serving greed, the petty small minded bickering of pygmy-souled politicians and the talk show and tabloid toads who oftentimes seem only too happy to inflame the basest and most vile qualities of humanity in order to score a few ratings points . . .and now it seems, there is every chance that a leader at CHOGM is actually a war criminal blandly denying and dismissing all guilt. I don’t know about you but I find that it forces one to question certain deeply held beliefs. One could be forgiven for asking the question. What happened? It may be time for some Quantum Soul searching. Well . . .praise the Lord for the Quantum, Metaphysical, Psychoanalytic and Complexity perspective, for indeed they are One. Where to begin? First of all it may be valuable to consider the presence of what might be termed the shadow and the shadow self. Dr Quantum here asserts the deep validity of the Age of Aquarius as indeed the dawning and entry portal into a new and better era for humanity. As more people discover and uncover what might be termed the luminous enfoldment and awakening of self in the flowing mind of the Quantum Goddess revealed, and as more people build their bridges of understanding and integrate the latest findings of Science – Quantum Theory – now barely 100 years since being downloaded as an available meme for humanity, we are coming into a broader and at the same time into a deeper understanding of what it means to be human. And it’s not necessarily simple. In fact you could say it’s multi-dimensional. It has complexity and yet a simple beauty in it. The moment could be viewed as the simple and beautiful crystalization and coherence of all you are in the flow. But who are you? A complex being full of light and – expressing yourself in the dualistic world – full of shadows. What a mystery! What an adventure! Over in the Complexity Science department of System Theory and more specifically of Complex Adaptive Living Systems Dr Quantum works in the lab to transform bell-metal into gold. And behold! . . . it is written that as the system becomes unstable, just as you see the world and at times your mind – while trying to incorporate and assimilate all these new levels of energy and understanding into itself – as the system becomes unstable, then it is getting close to a point of transformation. What’s called a Meta-system transition. We may be about to experience a Quantum Revolution. So apparently just when it all looks rather dire, we are about to move up an octave as a human system. Of course there are many undertones and overtones. The musical tapestry is rich. So drink the intoxicating wine of your soul. Be entranced by the sounds of the music as night falls on the silk road. And if you become intoxicated and feel like dancing go ahead and dance. It is recommended. Enjoy the mystery. You cosmic child of the universe . . .this is the dawning of the Age of Aquarius – party on at the festival in the upper paddock of the mind. Dr Q..this blog is another example of your poetic and passionate ability to express the inexpressible. A mystery and an adventure indeed!